Lee Child continues to produce great stories. This story puts a light on how many Veterans have to deal with life when the system that is suppose to help them fails them. I have driven the interstate to Rushmore many times and have my own story about an incident that took me to South Dakota’s state capital. It is not nearly as exciting as Reacher’s. Looking forward to his next adventure. Wow, this was a great read. 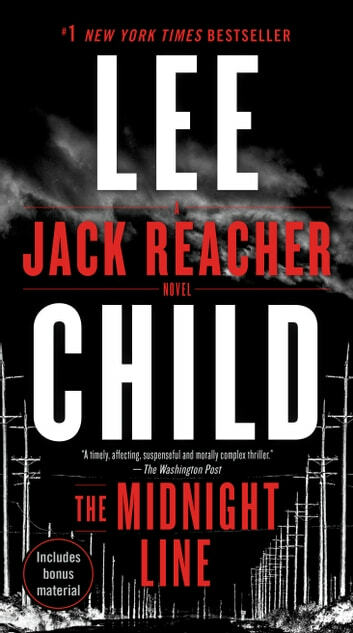 Fans of Reacher will not be disappointed and it’s a great place to start if you’ve never read any of the other novels yet. 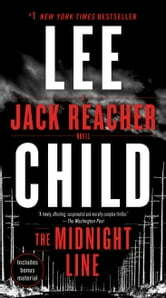 Lee Child does his magic again and takes the reader on a fun and satisfying journey where the good guys win and the bad guys learn that it really doesn’t pay to mess with Jack! A bit different than usual,but truthful about how our veterans are handled by an ungrateful government. As usual, a quick read. Starts off like a typical Reacher adventure but gets bogged down and sluggish. Keeping the various law enforcement agencies and their characters straight was difficult at times. In the end it turned out to be a fairly good story with a bit of sadness thrown in for good measure. Overall very good. Keeps one always guessing till the end. Little low on action and dramatics for a Reacher book but still worth the effort.